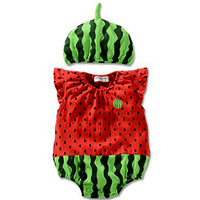 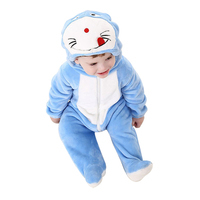 Does your little one like to hop around the house all day? 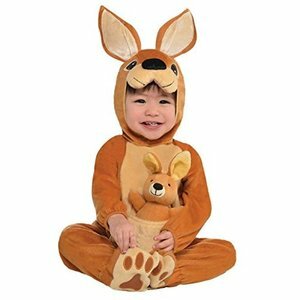 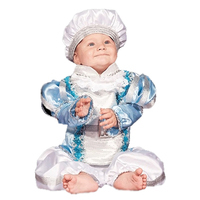 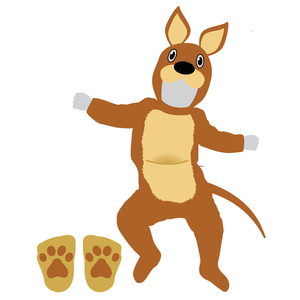 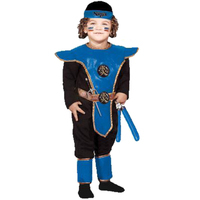 Then this Kangaroo Costume For Infant/Toddler might just be the perfect costume. The plush body comes complete with a kangaroo hood, a bouncy tail and big kangaroo feet that will help your child hopping happily all day and night. 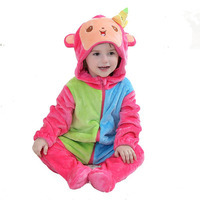 And when they are finally ready to settle down, they can do so along with their stuffed animal companion.